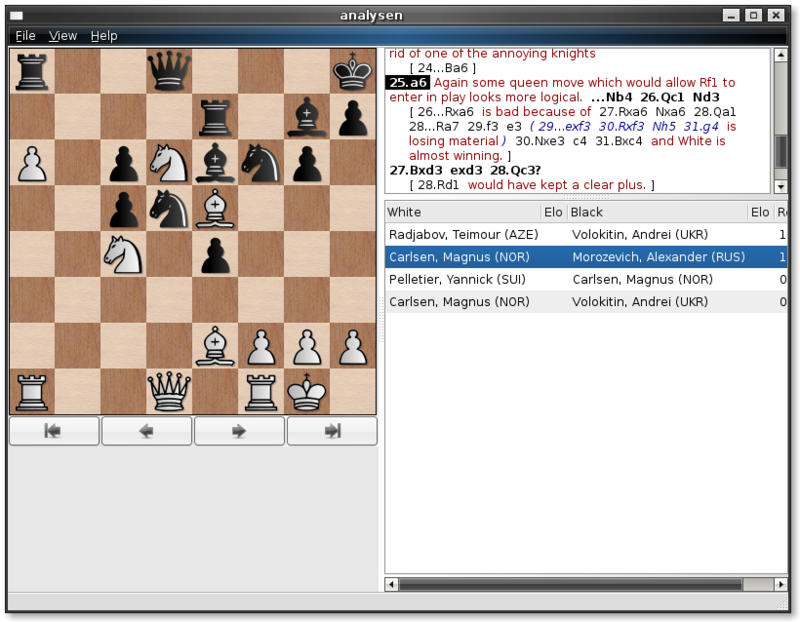 At this time, Chessmonk is a completely functional PGN viewer with an attractive interface. My future plans for it are to turn it into a featureful tool for analysis and database management, while still keeping the interface simple and convenient. For the Subversion repository and issue tracker, please refer to the Google project page.